With light aromas and light bitterness, Eza Lager is ideal to be enjoyed in every occasion but also to be accompanied with the Mediterranean cuisine. 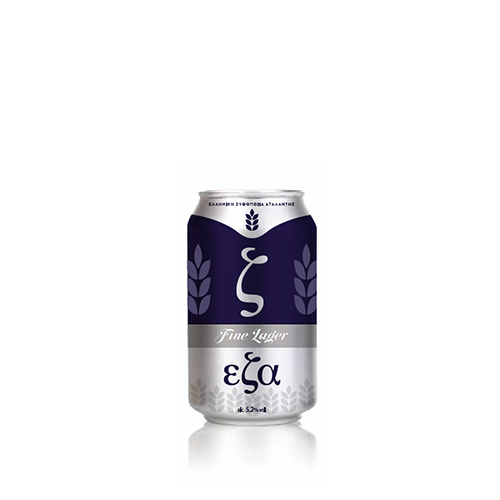 Eza Fine Lager is the new high quality Greek suggestion in the Lager Beers category. 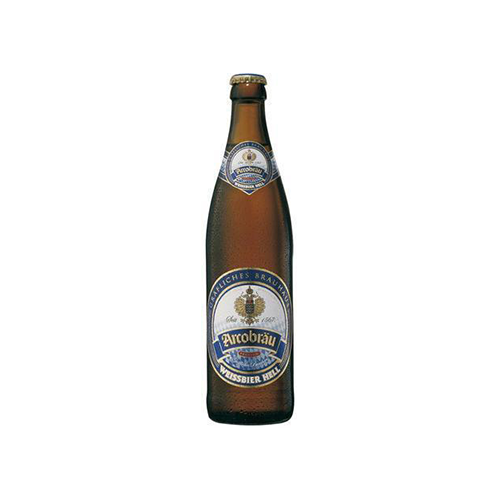 A blonde beer with a full body and harmonious taste. 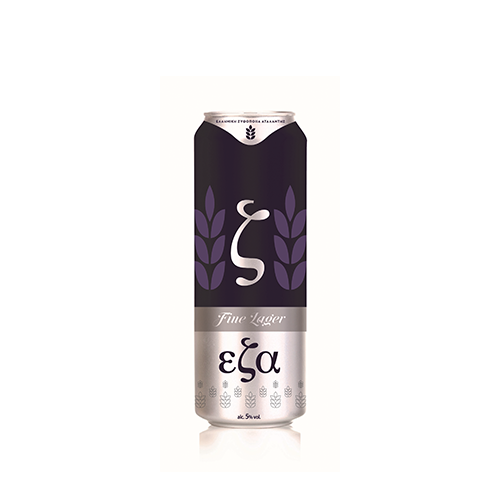 It is produced from raw materials of excellent quality. 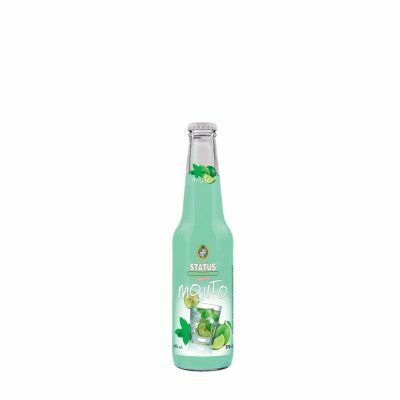 With Parnassu’s water and fine varieties of barley and hops, creating a pleasant and refreshing taste.